The group members of THE DELLWOODS from New York were Saul Zeskand(Bass),Mike Ellis(1st tenor),Andy Ventura(2nd Tenor),Victor Buccellato(Lead) and Amadeo Tese(Baritone). 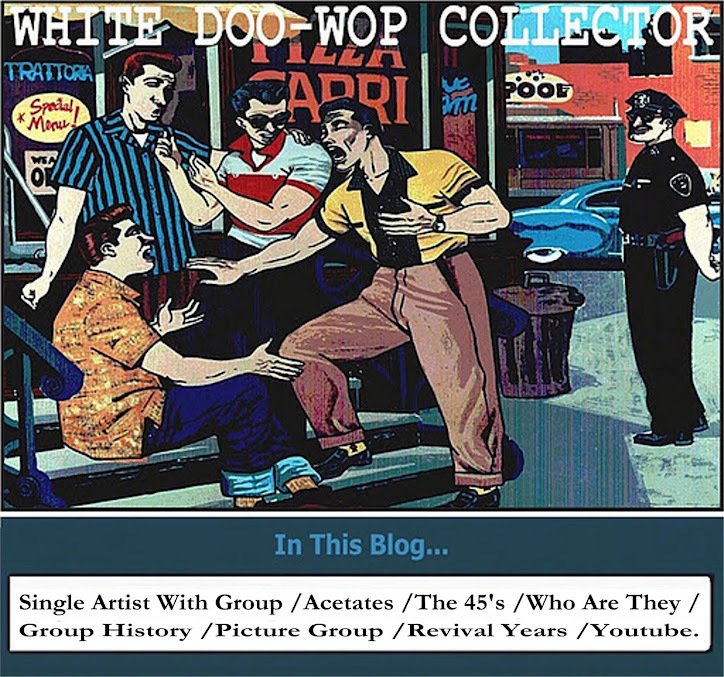 In 1961 recorded as THE SWEET SICK TEENS. -The Pretzel/Agnes(The Teenage Russian Spy). RCA Records. 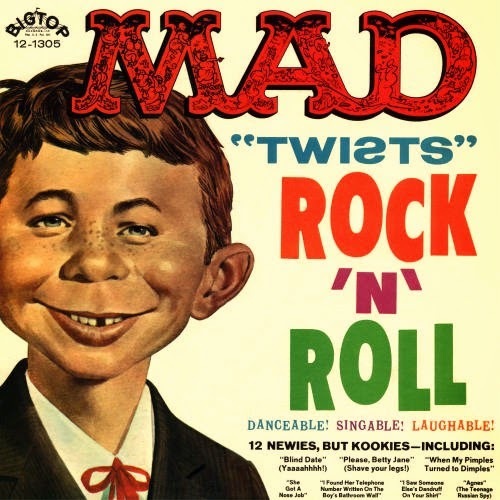 Mad "Twist" Rock'n Roll LP. 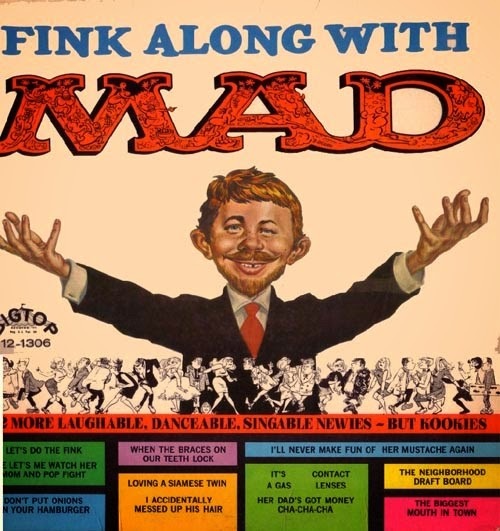 - (She Got A)Nose Job/Please Betty Jane Shave Your Legs)/Agnes(The Teenage Russian Spy)/Let's Do The Pretzel(And End Up Like One)/ (Even If I Live To Be 22)I'll Always Remember Being You. Before the album was released Mike Ellis overdosed on drugs. -I'll Never Make Fun Of Her Moustache Again/Don't Put Onions On Your Hamburger/When The Braces On Our Teeth Lock/The Neighborhood Draft Board. 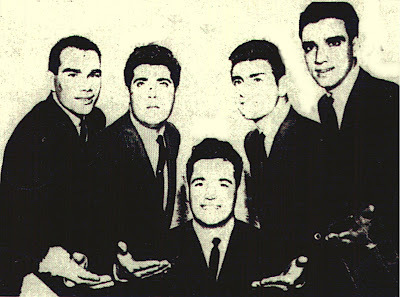 In 1963 Big Top made an single of the group with two cuts from the above Lp_Don't Put Onions On Your Hamburger/Her Mustache. 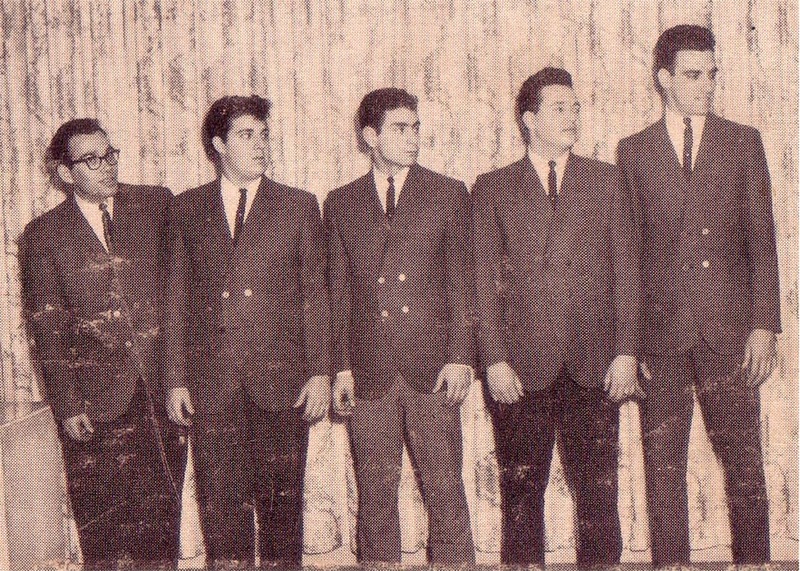 Finally in 1963 they changed the name to THE DYNAMICS and recorded_Chapel On A Hill/Conquistador. for Liberty Records. 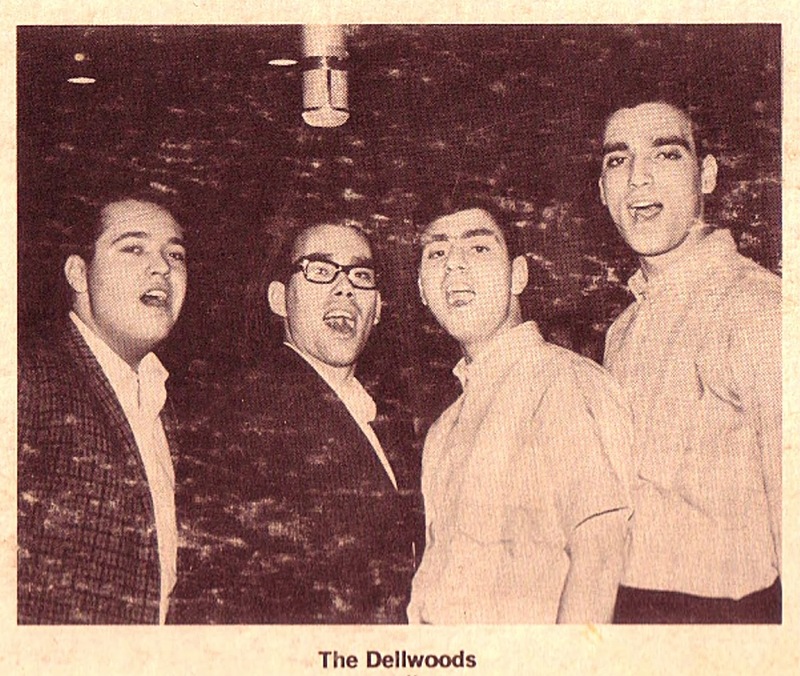 Are any ofthe Dellwoods still around? I play "Chapel On A Hill" on my Cruisin' program on KSKQ. Always loved that song!